Stephen D. Altman - Mediator & Arbitrator based in Washington, District of Columbia. Steve Altman is principal of Altman Dispute Resolution Services. He provides mediation, arbitration, training,and settlement consultation on a nationwide basis. His experience covers a wide range of civil disputes with specialties in complex civil litigation, claims under the False Claims Act, and disputes involving non-profit organizations. He was formerly an Assistant Director of the Commercial Litigation Branch in the Department of Justice's Civil Division, where he supervised commercial and government contract and fraud litigation for over 20 years. While at the Department, Steve chaired the Committee that wrote the Division’s ADR policy. In addition to his private practice, Mr.Altman teaches negotiation and mediation advocacy at the Georgetown University Law Center where he was honored as the 2013 Charles Fahy Distinguished Adjunct Professor. As an advisor to the student ADR Society and coach of the school's interscholastic negotiation team, Steve has helped students win regional, national, and international competitions. Steve was selected as the outtanding mediator in the DC SUperior Court Civil 2 docket and has been among the Washingtonian Magazine's "Outstanding Lawyers in DC" for 2017 and 2018. 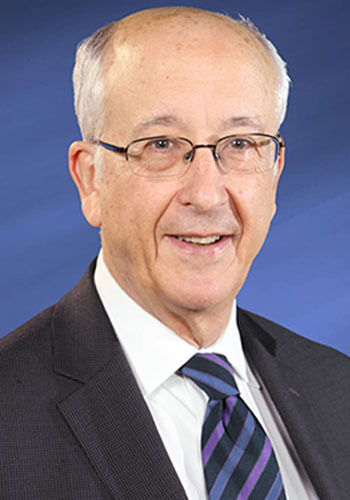 His community activities include being President Emeritus of the Washington DC Jewish Community Center, and President of the Northwest Neighbors Village. Prior to working for the Department of Justice, he served in the Air Force and as an attorney for the Civil Service Commission. He is certified as an arbitrator for FINRA and is a member of the Association for Conflict Resolution, the ABA Section of Dispute Resolution, and the DC Bar. His community activities include being President Emeritus of the Washington DC Jewish Community Center and an active volunteer in the Everybody Wins mentoring program. In 2017 and 2018, Steve was named one of the "Top Lawyers in D.C." by Washingtonian Magazine.